The year 2016 has been a very effective one for the Lennox Head Chamber of Commerce Inc. We have delivered a highly successful Love Lennox Festival – for the fourth year running, 2015 Lennox Community Carols event, Monthly Business After Hours networking events and bi-monthly Business Breakfasts featuring entertaining and informative guest speakers. And who could forget the hugely successful, progressive and fun 2016 Lennox Head Business Awards. 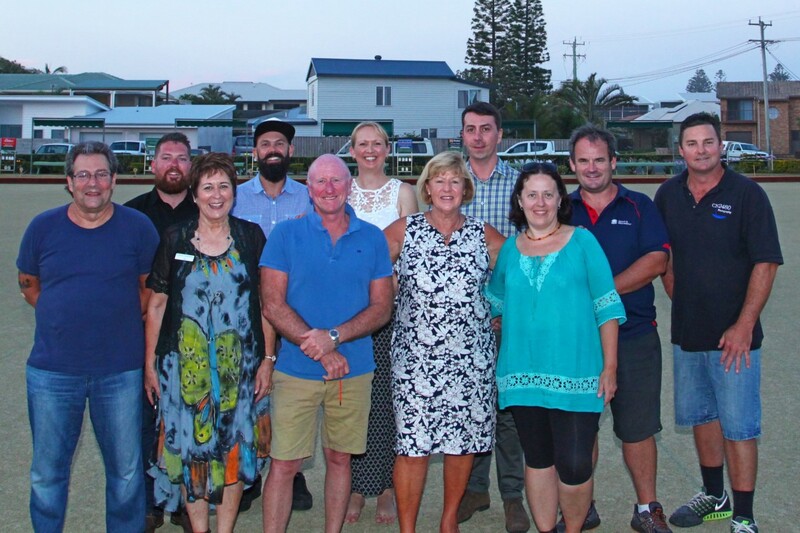 On Wednesday, 23rd of November 2017, the Annual General Meeting was held at Club Lennox, Lennox Head. During this meeting the new Executive Committee was elected for 2017. It is with great pleasure and pride that we announce the new team. Through this new and stellar line up of local volunteers we’re looking forward to kicking off 2017 with renewed enthusiasm, abundance of energy and bright ideas. We, the Executive Committee, can’t wait to reach out to our local businesses with relevant information, events and membership benefits. We’d like to invite all local businesses to join or re-join our Chamber membership in 2017. Connect with your fellow business community members in building up our great region for our businesses, residents and visitors.